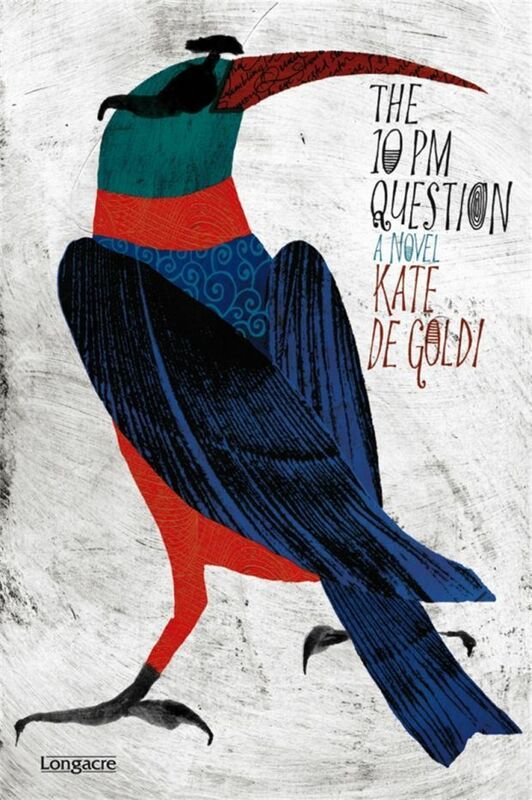 I don’t know how many books have been written about neurotic 12-year-olds, but I doubt many of them are as good as The 10pm Question. The central character, Frankie, is a portrait of a boy struggling with (he feels) the weight of the world on his shoulders. He’s so serious, yet still a kid and a very human character. Pretty much all the other characters are weird or colourful in their own way, but never too cartoonish (with the possible exception of the Aunties — but they are so likeable I don’t really mind). The book’s official site has a little essay written by the author, describing the ideas that went into the book and how it was written. Don’t read it until you’ve read the book though.